The Green Dragon Brew Crew has reached a major milestone, as they’ll be celebrating its 50,028th pint of beer brewed at the Green Dragon. 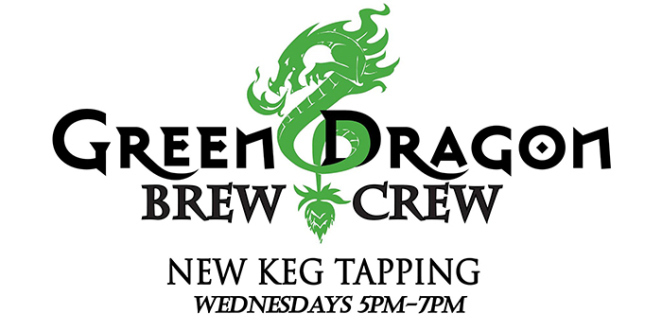 On Wednesday, June 24th the Green Dragon Brew Crew with release it’s Honey in the Sun Pale Ale brewed with guest brewer Ron Rich. The release party will take place from 5:00 to 7:00pm. 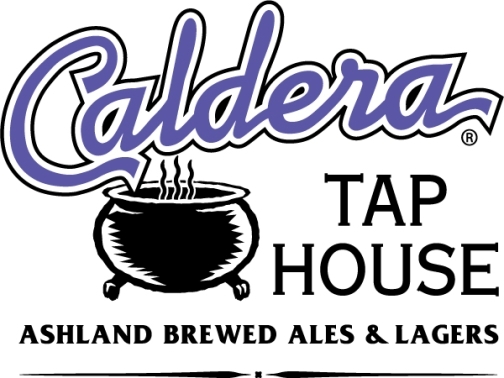 Then on the following evening the Green Dragon will welcome Caldera Brewing’s brewer Ray Cato to the taproom. On Thursday June 25th, Cato will join the patrons of the Green Dragon to introduce some really interesting beers being brewed down in Ashland, Oregon. The Calder event will run from 5:00 to 8:00pm with Cato speaking at 6:00pm.